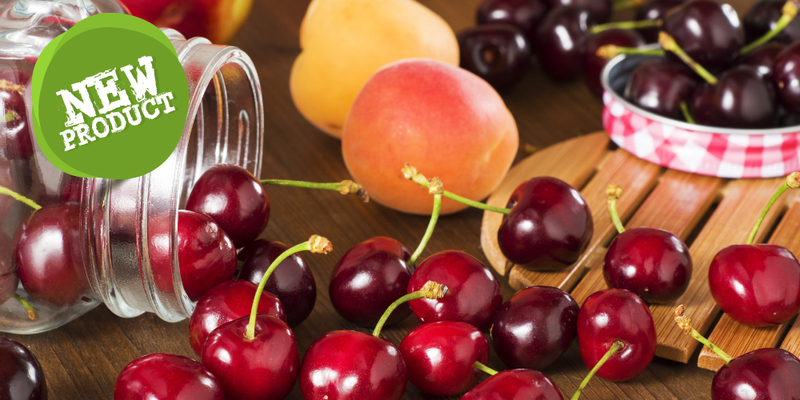 06 Jul: Canadian Grown Cherries, Peaches & Nectarines! 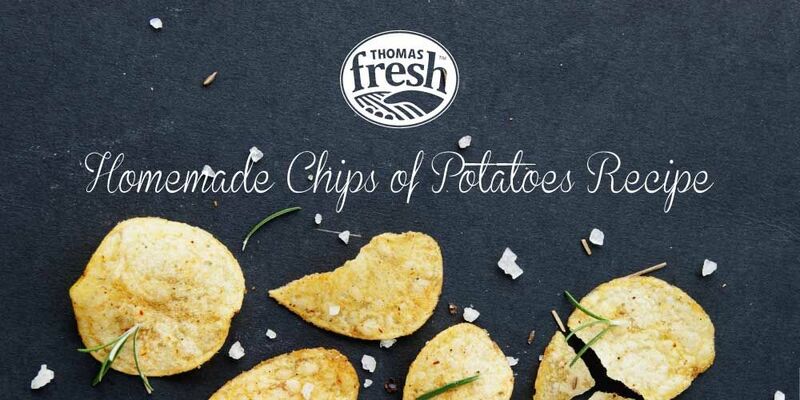 Thomas Fresh has new, Okanagan grown Cherries, Peaches and Nectarines available. 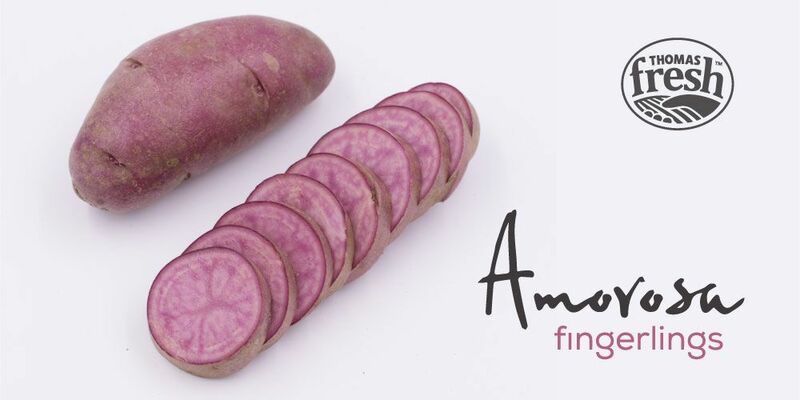 Learn more about these Canadian summer time fruits! Hasselback Potatoes are a Swedish style technique where the potato is baked and cut with slits halfway through. 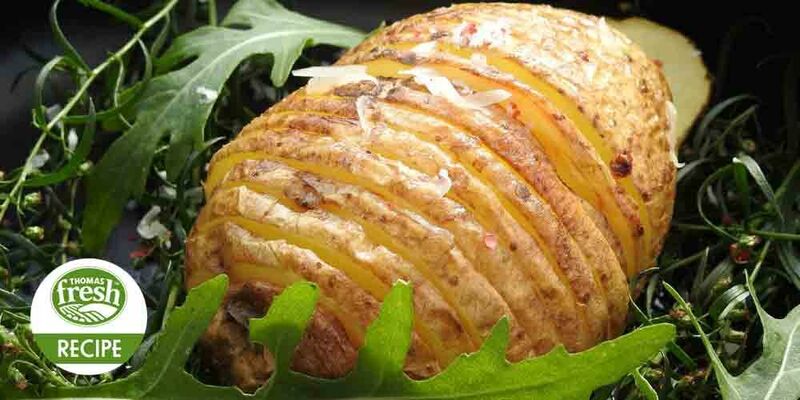 This cooking style offers a beautiful, formal look and here we share with you a great recipe for rosemary and cheese hasselback potatoes. “The Great” Gai Lan is a popular favourite in Asia and is easy to prepare and easy to dress up with your favorite sauce. 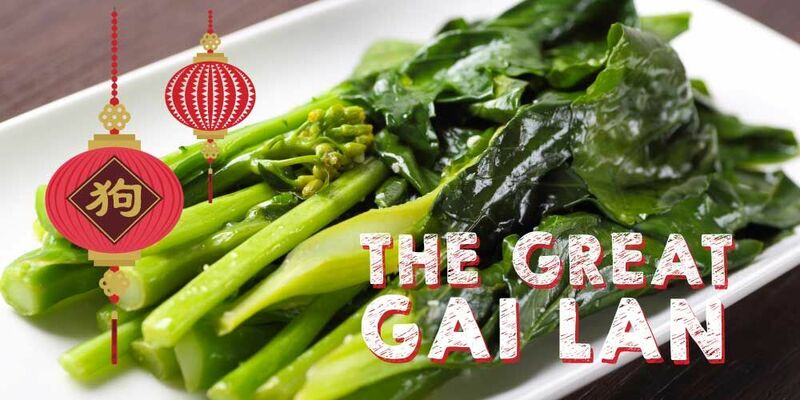 Find our tasty gai lan and ginger recipe in this post. Fruit-laden breakfast bowls are a healthy choice in the morning, or any time of day. 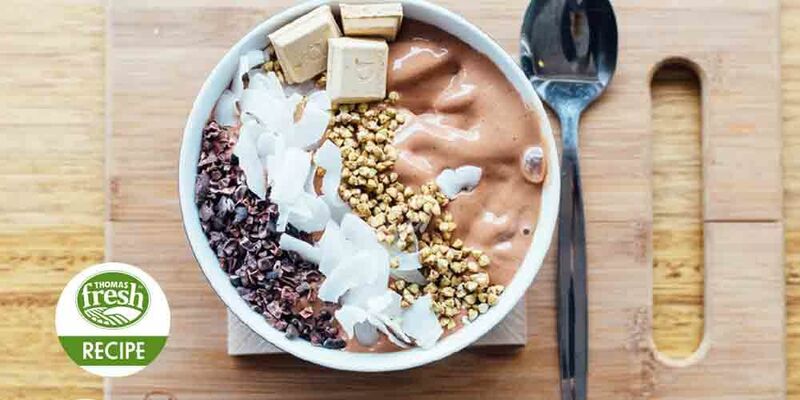 Find out how to make coconut breakfast bowls that are easy to make, taste amazing, and look great too! Talk about Nature's Candy: with their rainbow of candy-coloured, jewel-toned hues, berries are the perfect pop-in-your-mouth sized fruit snack. 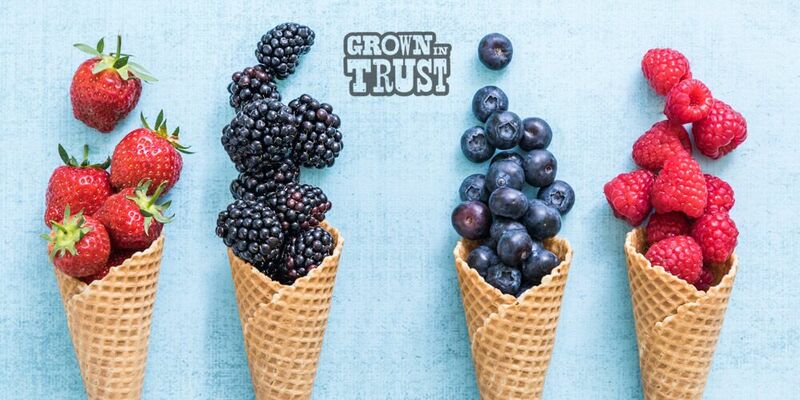 Learn all about them and download a recipe for healthy berry ice cream!